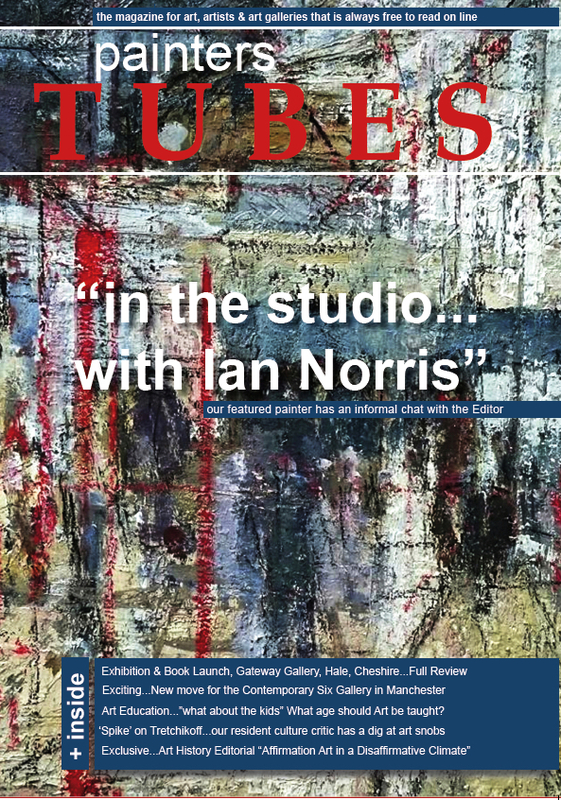 Printed Version of TUBES read in Manchester for Free. 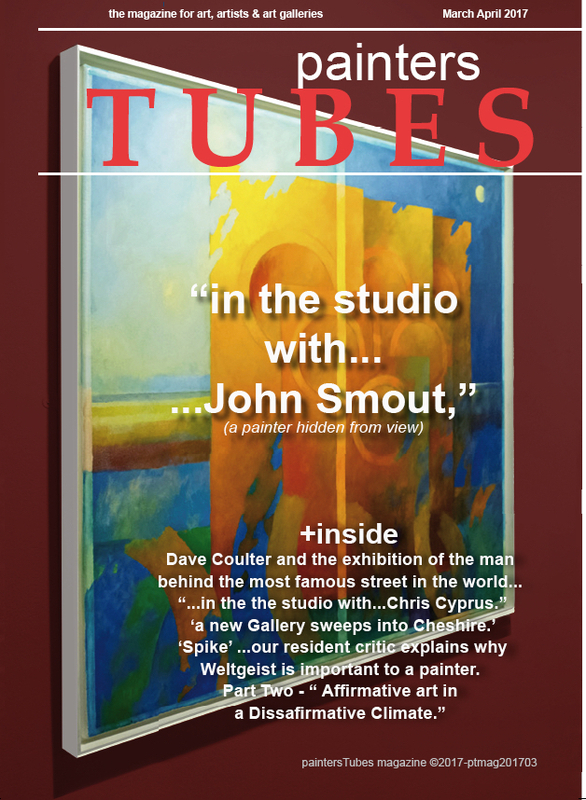 please put – “tubes printed magazine – public availability” in the subject line. 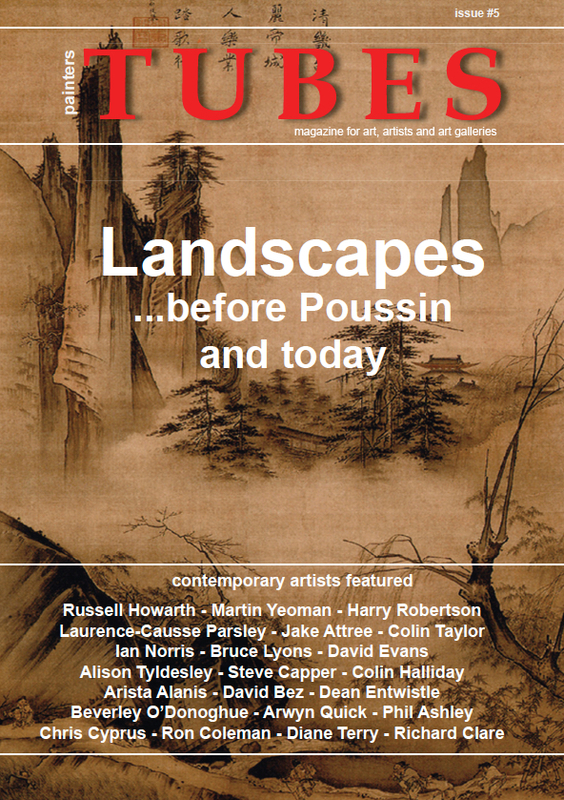 full feature of how artists reflected the industrial revolution art from 1900 to today. 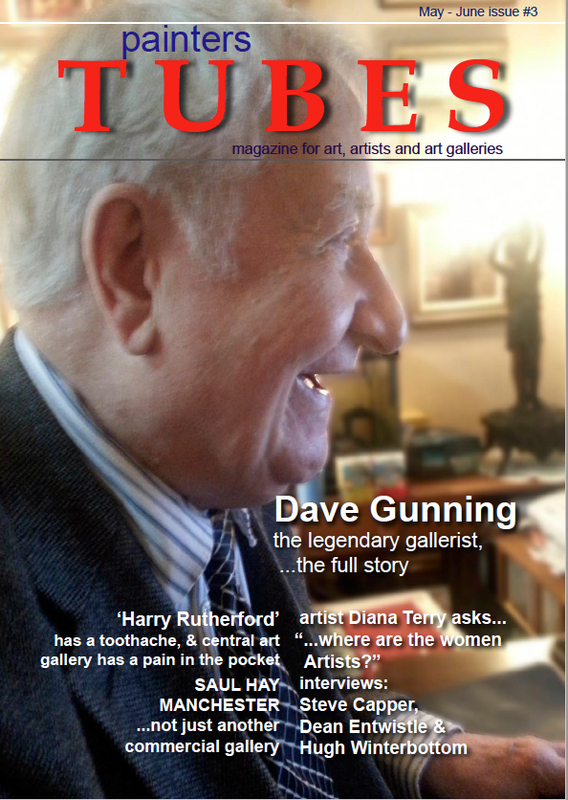 Publishing release date 30th July – not to be missed. 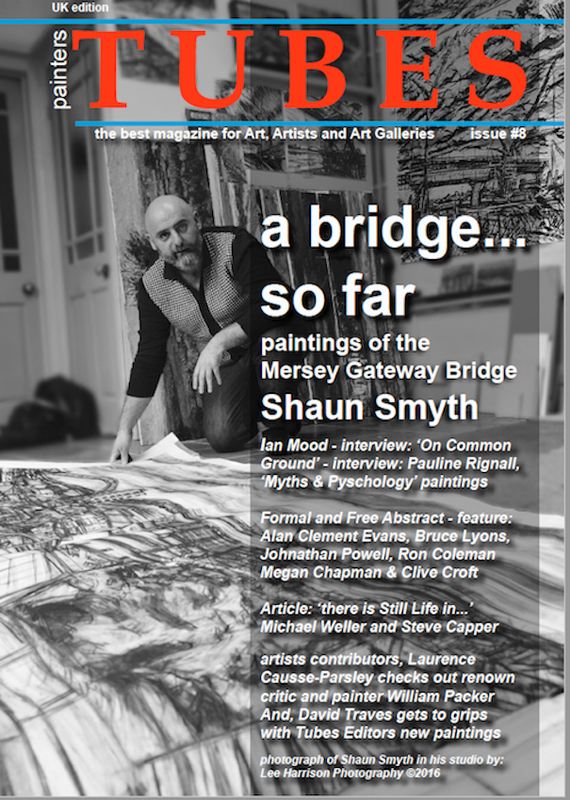 Free to read on line. 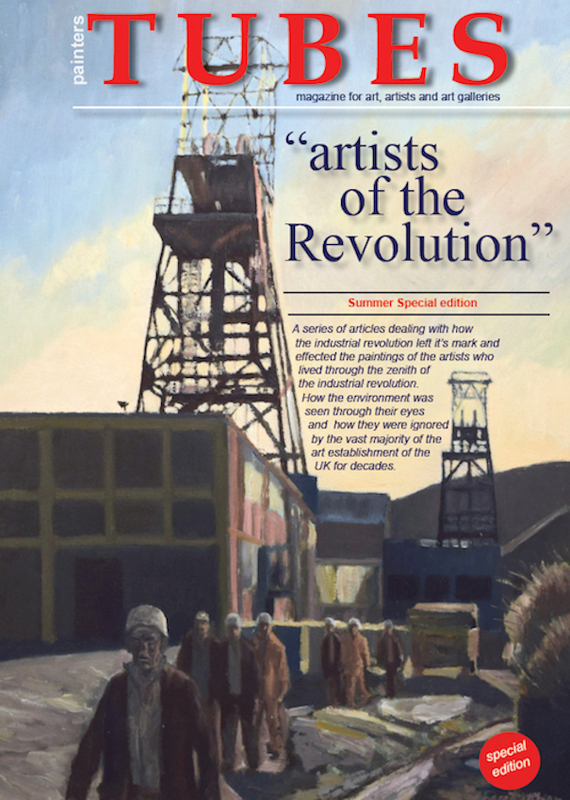 Printed edition available by reserving you ‘summer special printed edition – Only £8 + post and packing per magazine. 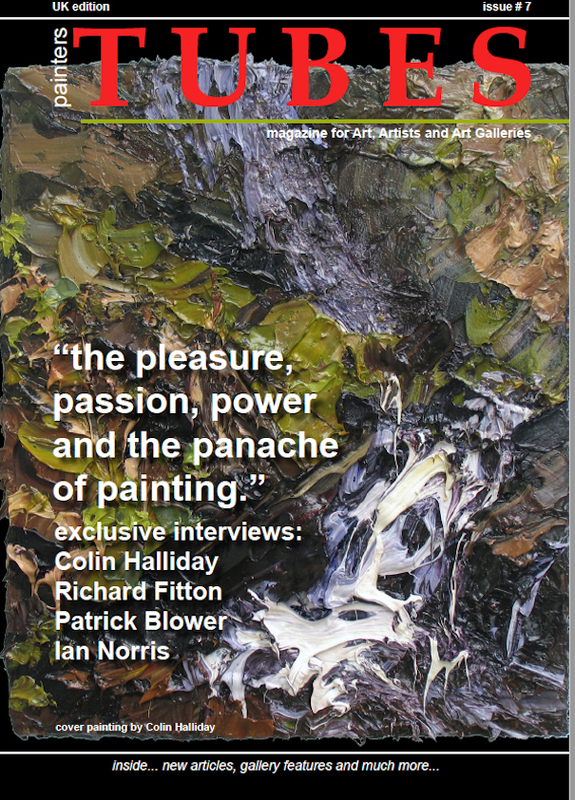 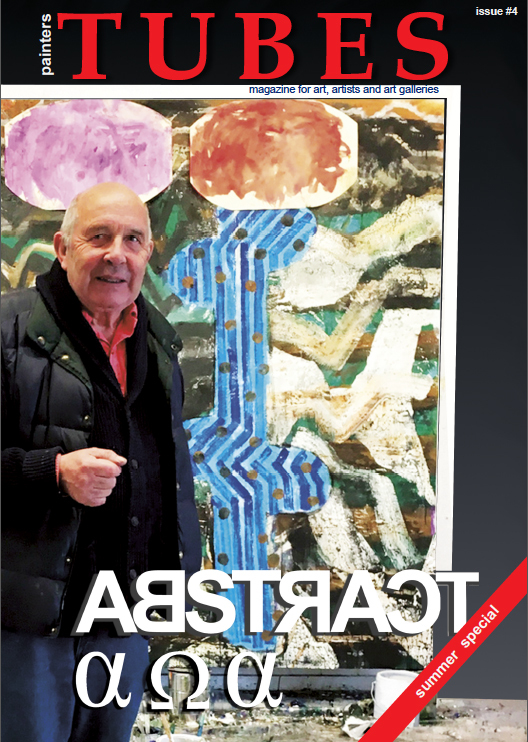 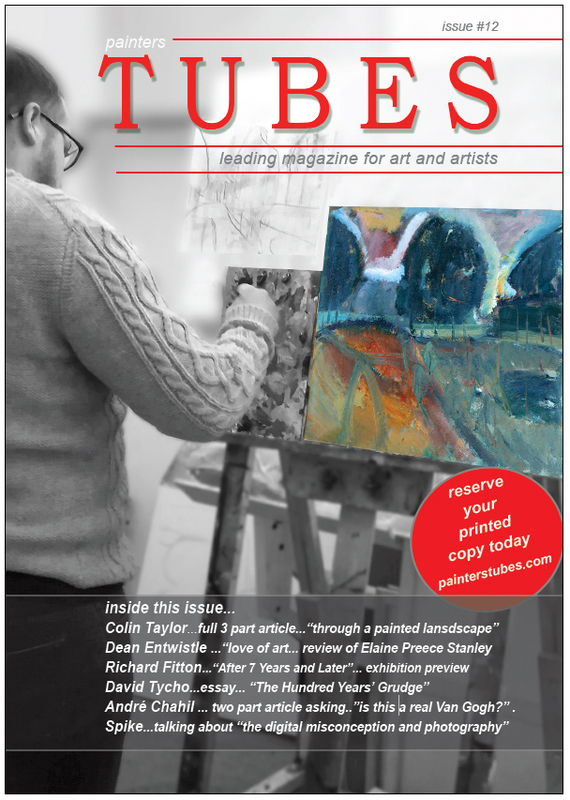 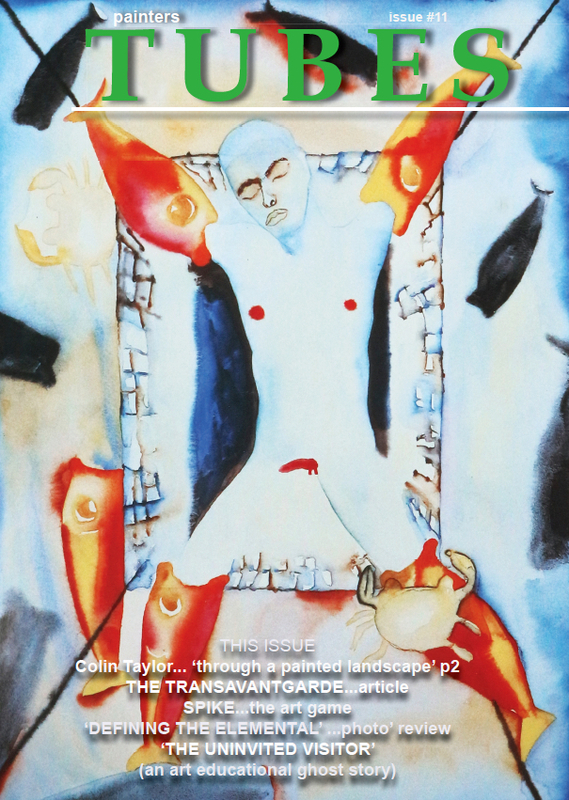 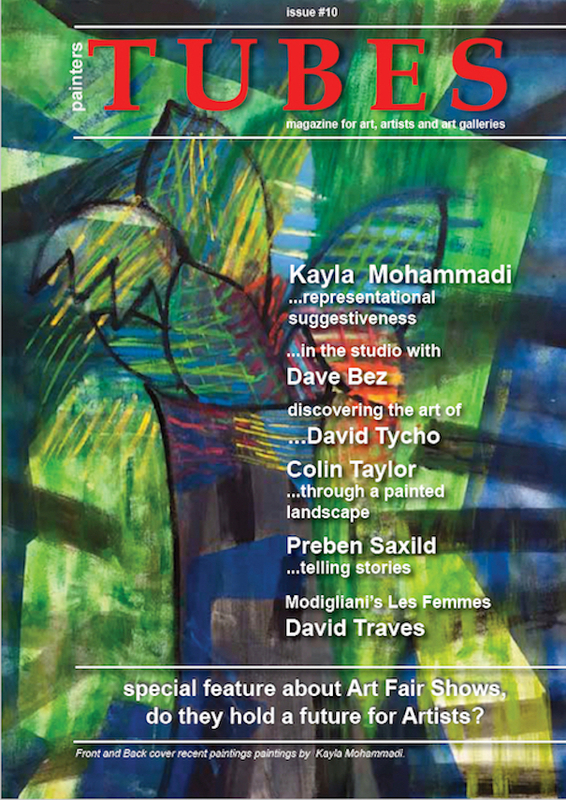 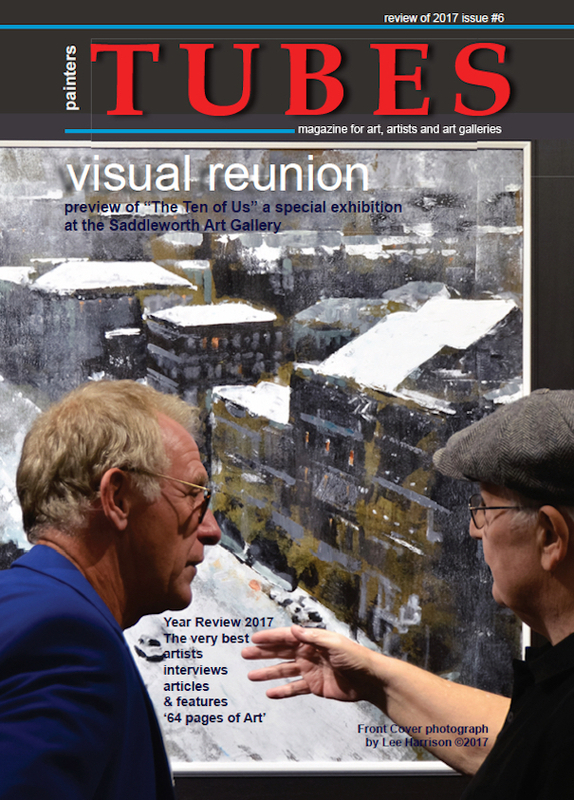 in issue eight of painters Tubes- read about the wonderful Burslem Art School in Stoke on Trent, UK – www.painterstubes.com – free to read on line.